As in years past, the Start/Finish will be held at the Lost Abbey Brewery in San Marcos. 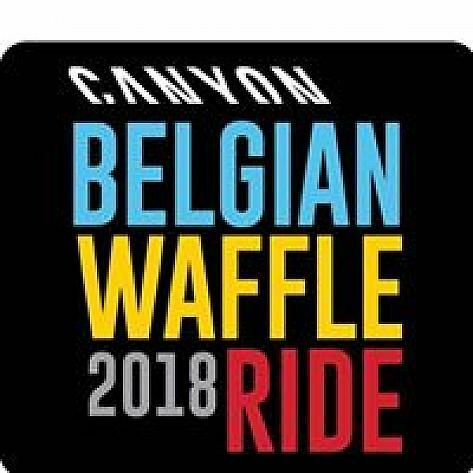 Sunday, April 15, 2018 is the complimentary pre-ride Belgian waffle feast, punctuated by both the Canyon Belgian Waffle Ride and it’s shorter sibling, the Belgian Wafer Ride (half the distance). Both during the events and after revelers enjoy the Belgian inspired Ales of the Lost Abbey and a feast from Gear Grinder Grill. Finishers are treated to all sorts of culinary delights, delicious beverages, post-ride comforts from sponsors, and the elation that only an accomplishment like finishing the Canyon BWR can provide. Add $20 to registration after March 15.